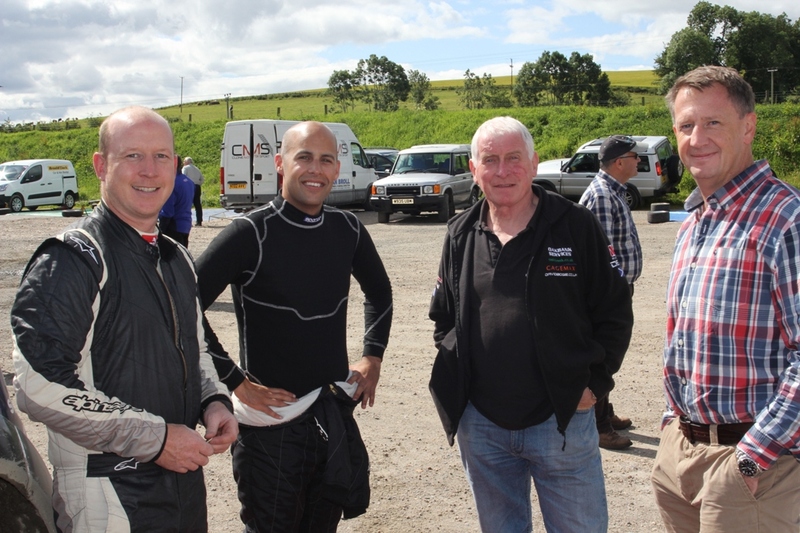 Spotted this bunch of past and current rally stars, but who is the visitor from South Africa? He used to be famous ever here! Which raises the question, just why is he over here? Could he be interested in next year's BRC? He says not.